The third and final of three intimate and indulgent poolside screenings at the stunning C-Side Spa at Cowley Manor in the Cotwolds. 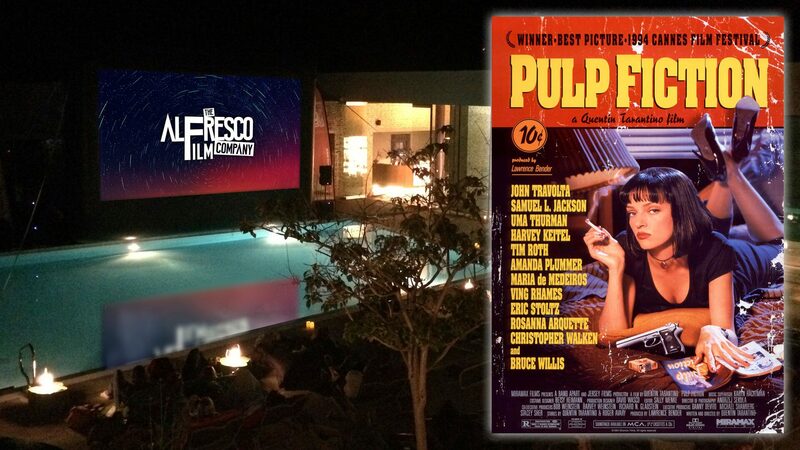 Relax on a deckchair or recliner by C-Side’s beautiful outdoor pool, enjoy a chilled cocktail on arrival, gourmet popcorn delivered to your seat (all included in the ticket price) and enjoy the visceral, funny and super cool Pulp Fiction, Tarantino’s trail-blazing cult classic that redefined modern cinema. 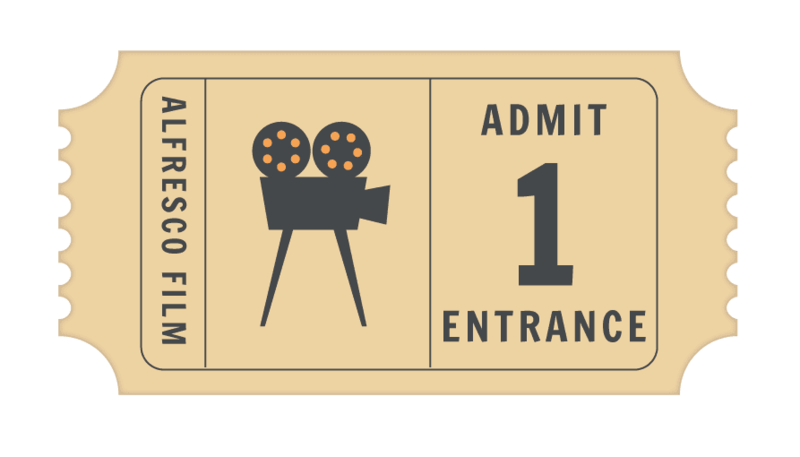 Ticket Information: all tickets are priced £25 and include film entry, a lounger or deckchair (available on a first come, first served basis), classic cocktail on arrival and free gourmet popcorn delivered to your seat, plus a set of wireless headphones to use for the evening (the film’s soundtrack will be played through these). Food and Drink: you are not permitted to bring your own food and drink to this event. Cowley’s poolside bar will be serving alcoholic and soft drinks plus cinema snacks, with personal waiters bringing drinks and snacks to your seat. Other Information: The film is rated 18. No one under this age will be admitted.